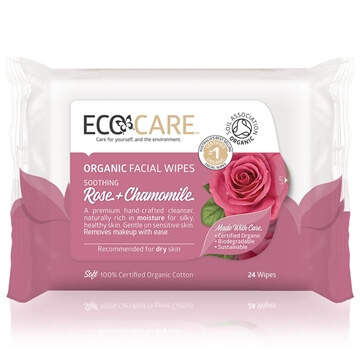 ECOCARE™ is an Australian brand known within the natural products market for its signature range of Organic Facial Wipes. 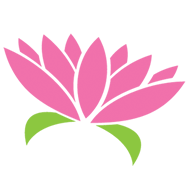 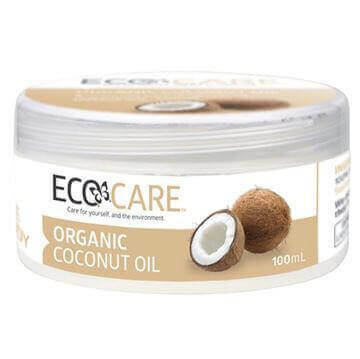 The company is driven by a passion for premium organic skin care that is kind to the earth and your skin. 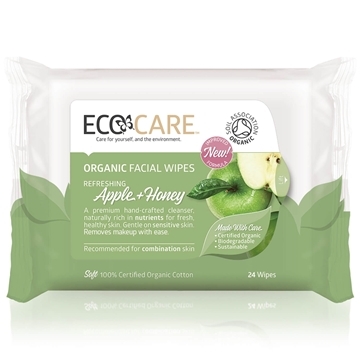 ECOCARE's Facial Cleansing Wipes are made from 100% certified organic cotton, along with added nutrients and vitamins like aloe vera, apple and honey to provide you with a gentle yet high performing clean. 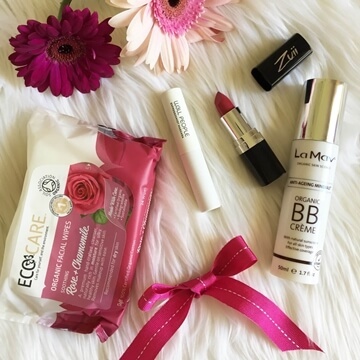 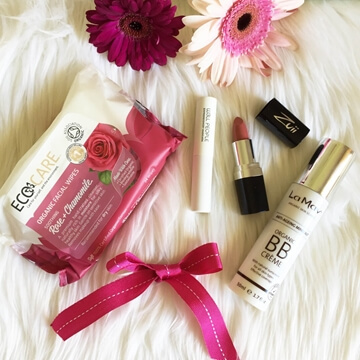 The wipes are both biodegradable and good for your skin!